Protopic ointment contains the active ingredient tacrolimus, which is a type of medicine called a topical immunomodulator. It is used to decrease skin inflammation in eczema. It is not fully understood how tacrolimus works in the treatment of eczema (atopic dermatitis), but it has been shown to suppress inflammatory reactions in the skin. Severe eczema is thought to be partly caused by immune cells in the skin over-reacting to a stimulus and causing inflammation. Applying tacrolimus to the eczema suppresses these reactions in the skin, and improvement of the eczema is generally seen within a week of starting treatment. Tacrolimus is used to reduce the inflammation of the skin in eczema and relieve the symptoms of this condition, such as redness and itching. Moderate to severe eczema (atopic dermatitis). 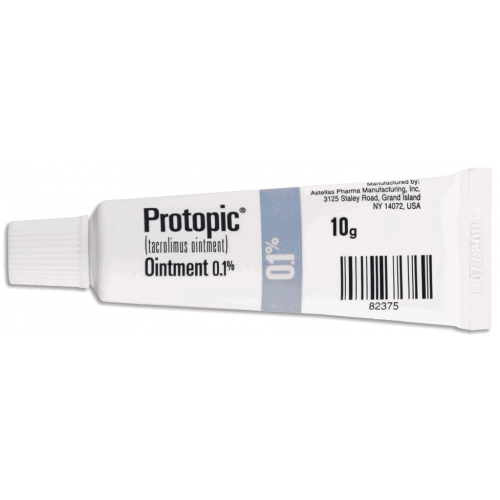 Protopic ointment is used when topical corticosteroids have not been effective, or when they should not be used, for example in people who have experienced unacceptable side effects related to topical steroids. Protopic 0.03% is suitable for children aged two years and over. 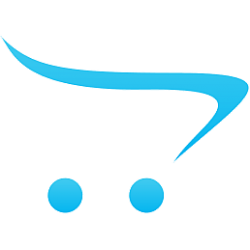 Protopic 0.1% is suitable for adults aged 16 years and over. The ointment should be applied thinly, as directed, to affected areas of skin only, until the symptoms clear. If there is no improvement in the skin after two weeks treatment, or if the skin gets worse, you should consult your doctor. This ointment may cause skin reactions at the site of application, such as a burning sensation, itching, or a feeling of warmth. These reactions are usually mild and short-lived. Consult your doctor if you experience a more severe reaction after applying this ointment. People using this medicine have experienced symptoms such as facial flushing or skin irritation shortly after drinking alcohol. It is recommended that you avoid drinking alcohol while using this medicine. You should not receive light treatment, such as PUVA, or other UV light treatment, while using this medicine. You should also avoid using sun beds, and minimise exposure of your skin to sunlight by using sunscreens, wearing appropriate clothing to protect the skin when outside, and minimising time spent in the sun. People with swollen lymph glands.